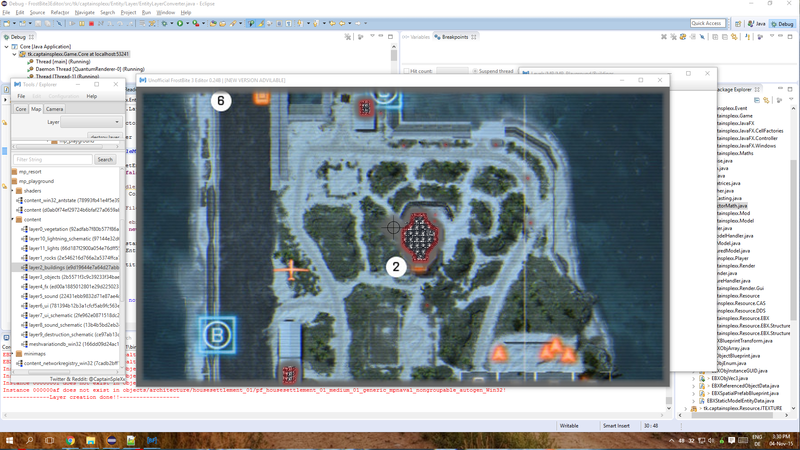 Currently the Editor will get developed of the base from Battlefield. Battlefield 4 is the "Core" game of the Frostbite engine and the most of other games have used it as the base. Modification with all Frostibite 3 games is not possible yet. Its planned to be a Frostbite 3 Editor and so it will be!